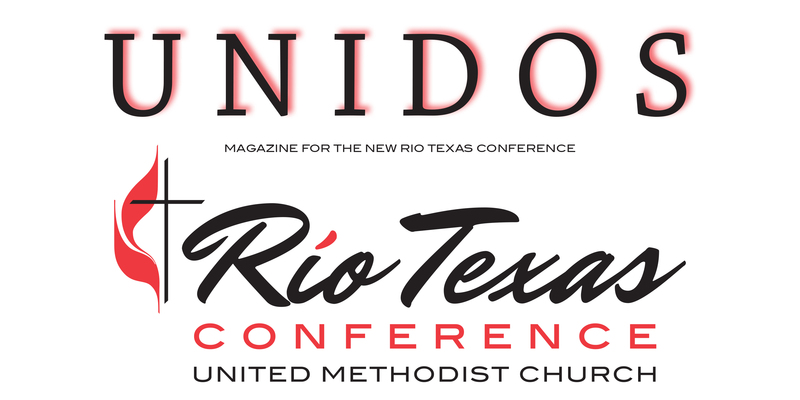 Want to stay connected to your Rio Texas Annual Conference? Sign up here. You can unsubscribe at any time. You can leave this blank if your don't know your district name.